Xiaomi's official Lazada Philippines store is now up! Home / mobile / news / xiaomi / Xiaomi's official Lazada Philippines store is now up! 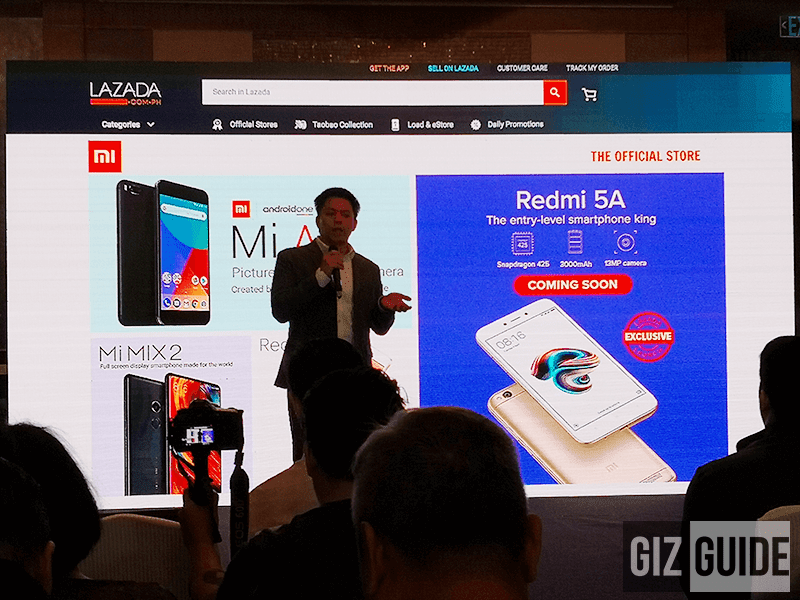 Few weeks back, we saw that Xiaomi is trying to set up their official local Lazada store. Now, Xiaomi has announced that it is now up and running. You may say that you have seen Xiaomi devices floating about in the online shopping app before but this is the one and only official store on Lazada. This means that you can be assured that the XIaomi device you are looking to purchase are legitimate. Xiaomi's timing is impeccable as they have announced this along side their Redmi 5A and Redmi 5 Plus. As of the moment, only a few of their devices are available but you can expect it to gradually grow once they stock up their virtual shelves. Their two new devices are expected to arrive on different times. The Redmi 5A is expected to ba added on March 15 and Redmi 5 Plus on March 17. You can check the official Xiaomi Lazada Philippines store using this link now. Were you waiting for this?